Stock status is current as of 4/19/2019 8:37 PMET. 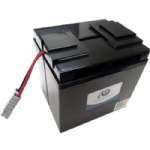 This new replacement sealed lead acid battery from eReplacements is 100% compatible with your sla battery. 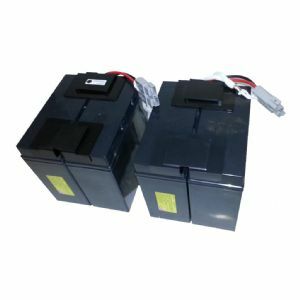 eReplacements sealed lead acid batteries will meet or exceed the original sla battery and the battery specifications because they are manufactured for high performance using the most up to date safety and engineering control standards. 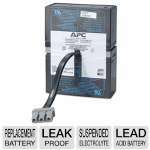 Sealed lead acid batteries require that you use them regularly or they will lose their ability to hold a charge so be sure to use your sla battery regularly and to keep your battery fully charged or purchase a trickle charger for them. Thousands of resellers, dealers and service companies over the years have trusted eReplacements to provide their customers with quality replacement sealed lead acid batteries.